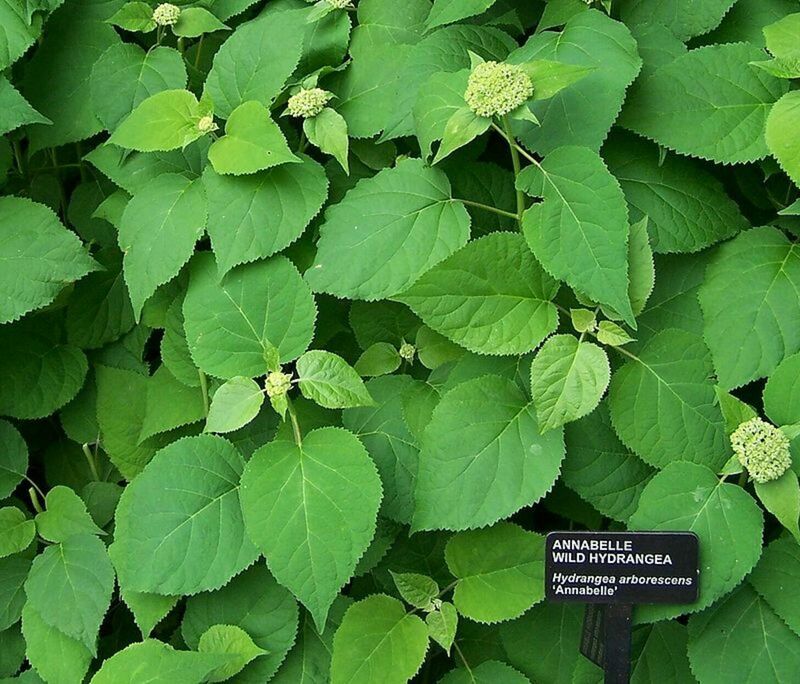 Have you had problems getting your hydrangea to bloom in your northern garden? 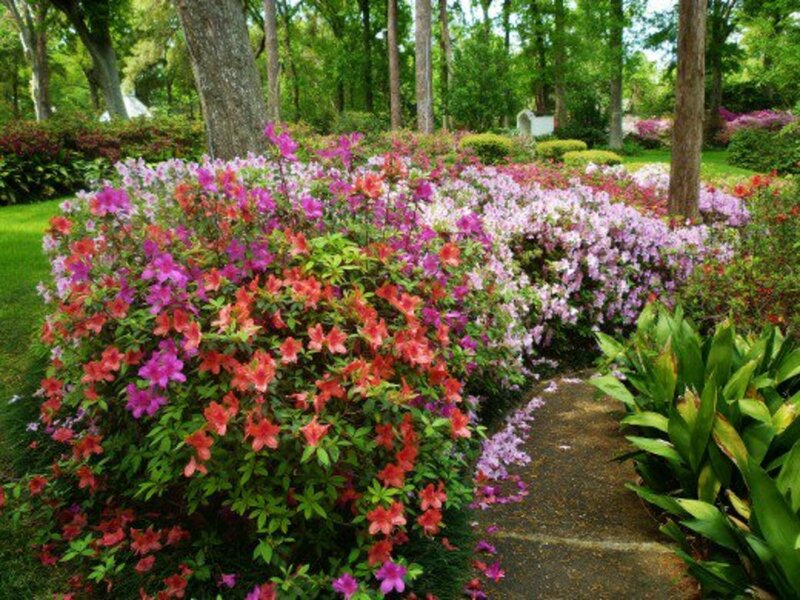 Here is a list of why they may not bloom and the varieties of hydrangeas that will bloom in the north. Sprouting garden seeds indoors can be tricky. 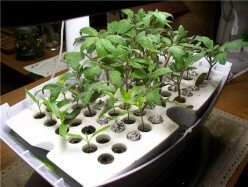 Use the AeroGarden Garden Starter Tray and experience the best success ever with this hobby. 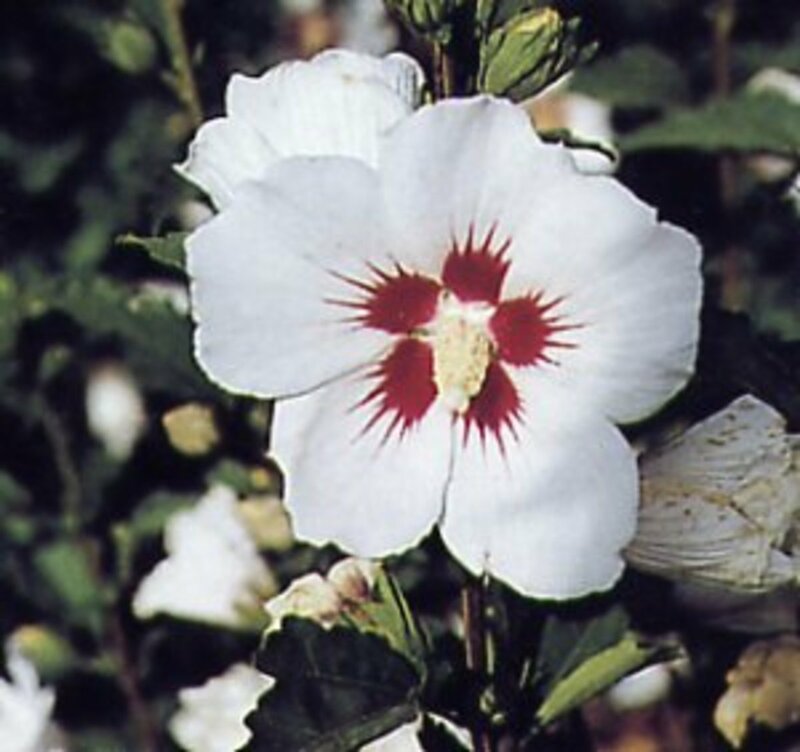 Pure and perfect white spring flowering trees, shrubs, perennials. 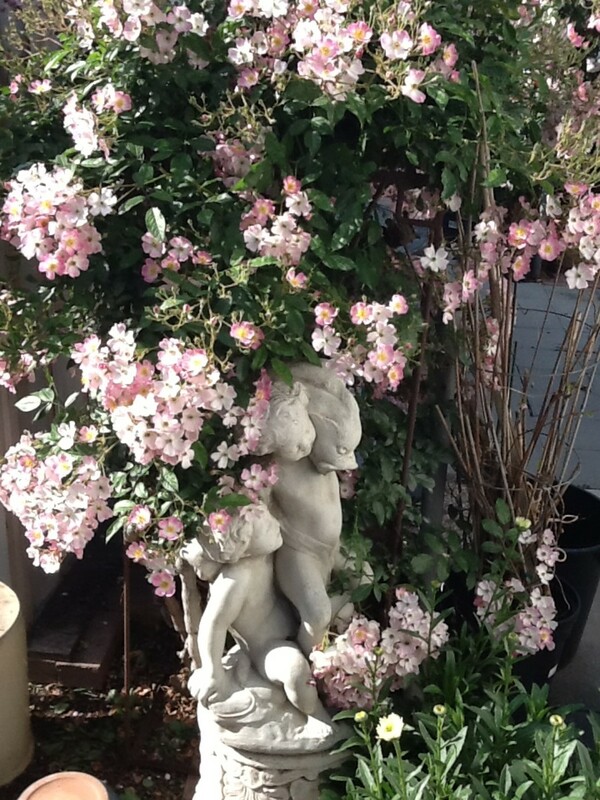 A lovely shrub rose with small pink and white flowers. 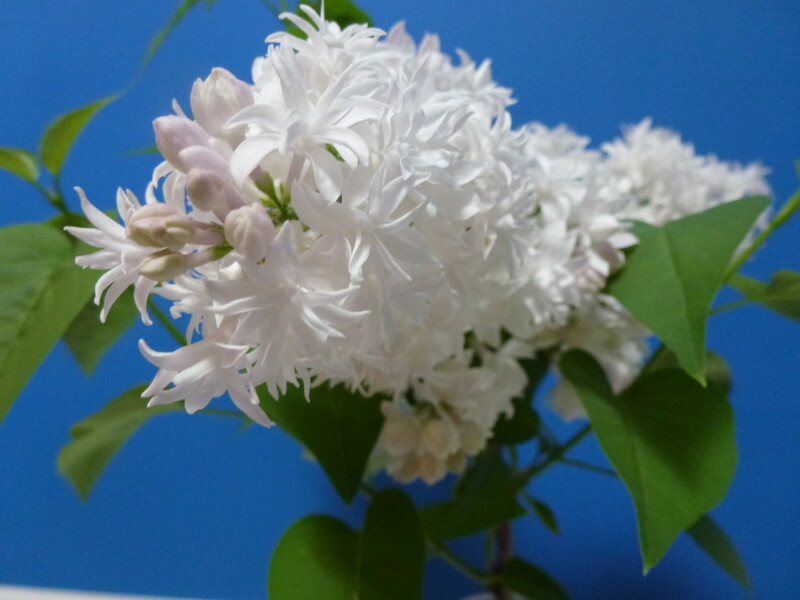 Chock full of long blooming lightly fragrant flowers. The holly bush is more than a bush. It's a Christmas staple, a Druid head wreath, the name of many people and places. 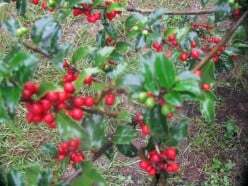 What do you know about the holly bush? 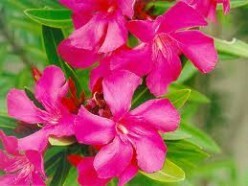 In this article I'll overview what's the science behind Oleander's toxicity and the concerns associated with its plantation. 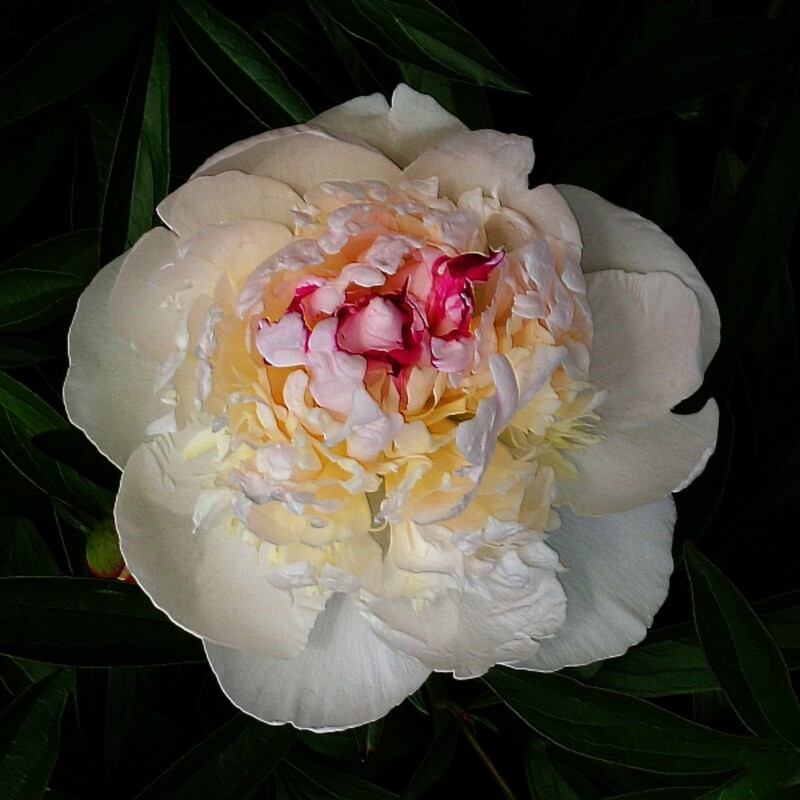 Old-fashioned peonies are lush, fragrant and surprisingly easy to grow. Order them now and plant them this fall. 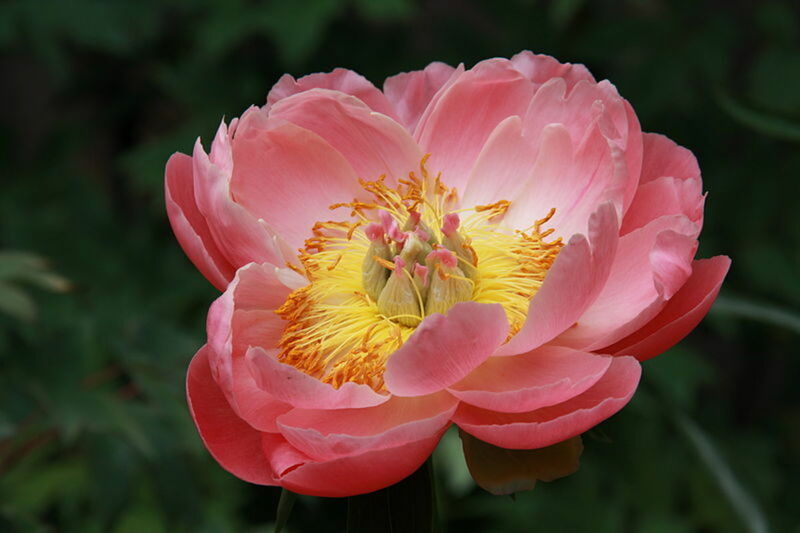 These sensational peonies have all the charm of Grandma's herbaceous peony plants-- plus a few added bonuses.